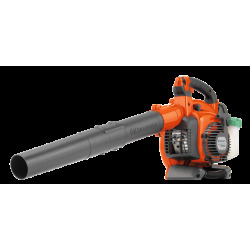 Think about leaf blowers. 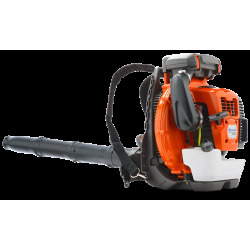 The first thing that comes to mind is often the obvious - removing leaves and debris in your garden. 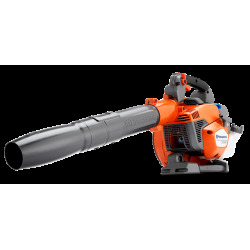 But you can use your Leaf Blower for many other things too. 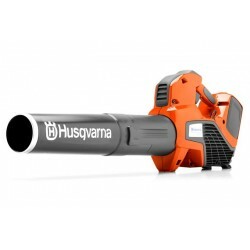 In short, leaf and garden blowers are powerful tools for any kind of outdoor cleaning up. 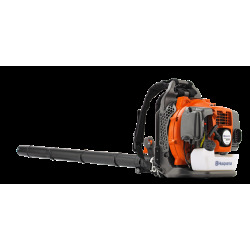 Finish without getting tired and worn out. 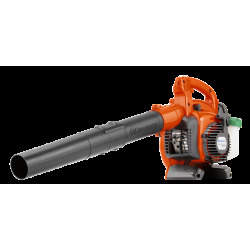 Our garden leaf blowers are ergonomically designed and will take the strain away from your back and arms. 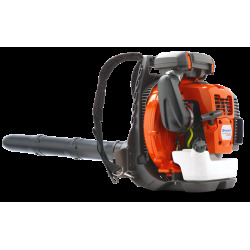 The powerful, easy-start engine in combination with an effective fan gives you high air speed and high airflow.